They were some of the most crushing words I’d ever heard. As a writer, I knew rejection was part of the game. When the rejections contained valid feedback, I knew I needed to hone my skills. When the feedback shifted, and I was being told point blank to make my stories more formulaic if I wanted a career, I knew it was time to rethink whether or not I fit into the standard “write a book, get an agent, find a publisher” model. 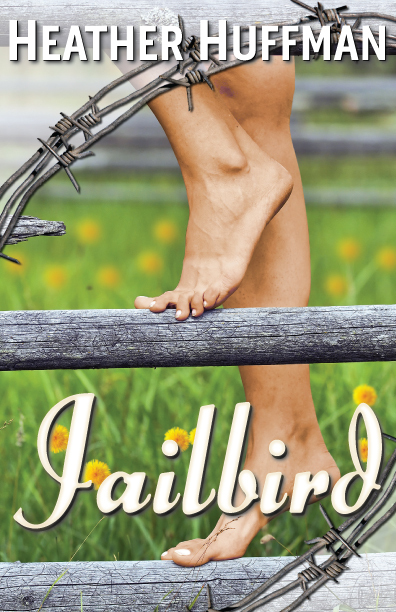 Jailbird was the book that brought me to that conversation, and it was the book I wasn’t willing to walk away from. Recently, I had the incredible experience of seeing it sit in the #2 spot of Amazon’s free list. What lay between that initial moment of rejection and the thrill of success was a young publishing company with an innovative model. I was picked up by Booktrope, a small publisher out of Seattle with an idea they call Team Publishing. The concept pulls from the best of indie publishing and traditional models, creating a hybrid that is adaptable enough to thrive in the current publishing landscape. Their mantra is “Freedom of the Book,” and their intent is to keep overhead low enough to allow them to take chances on books they believe in, even if the book doesn’t match the formula for a guaranteed bestseller. Each book is produced by a team consisting of an author, a book manager, an editor, a graphic designer and a proofreader. This team chooses if they want to work together and is paid a percentage of royalties, so everyone has a vested interest in the book’s success. This approach allows the team more control than is typical in the industry, but provides structure and support not available when an author self- publishes. Personally, I love it, and I’m thankful for Booktrope and for freedom of the book. 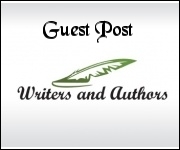 Guest post by Heather Huffman, author of Throwaway, Ties that Bind, Jailbird, Suddenly a Spy, Ring of Fire, Tumbleweed and Devil in Disguise. You can find out more about her writing and charitable work on http://www.heatherhuffman.net.